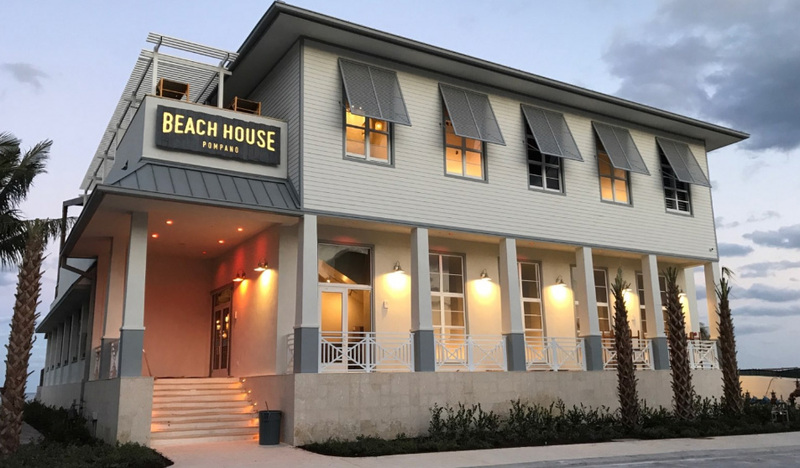 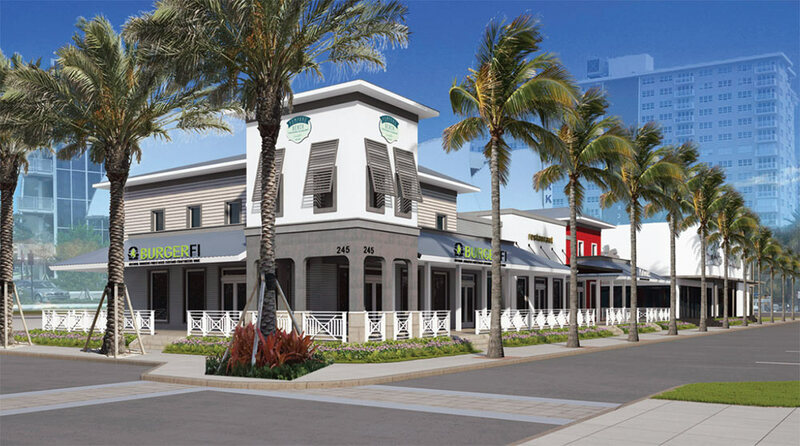 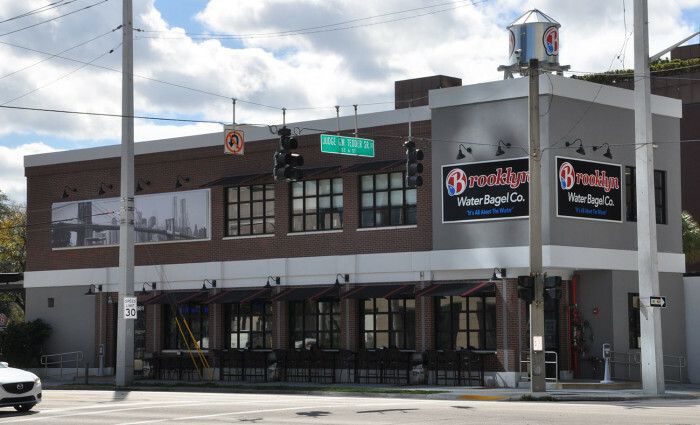 MUEngineers was responsible for the structural design of a new two-story, 6,700sf restaurant located in the up and coming Pompano Beach Village development. 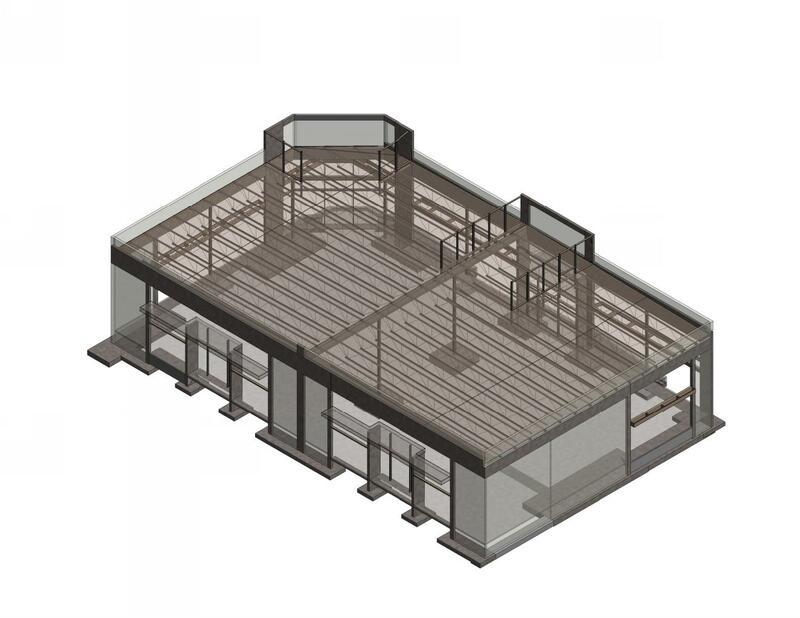 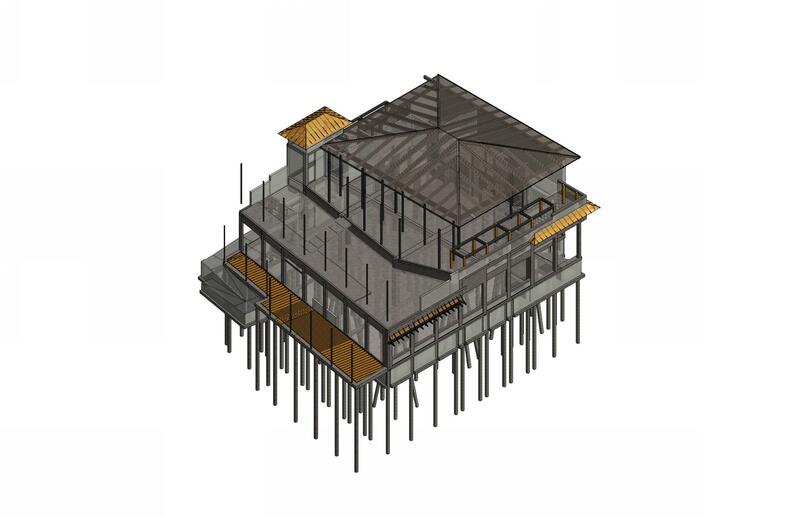 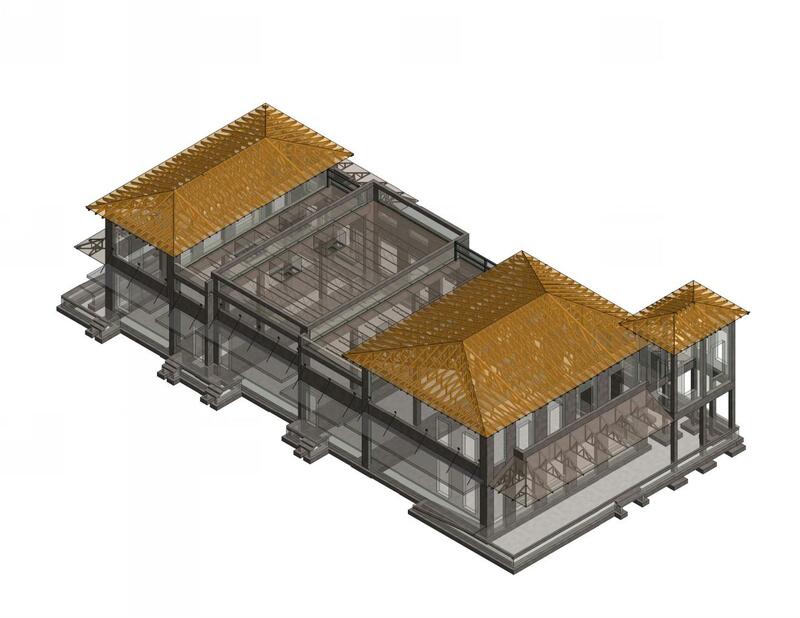 Structural design of a new single-story multi retail building, totaling ~5,200sf of indoor space and 3,100sf of outdoor patio/deck space for the redevelopment of Pompano Beach Pier. 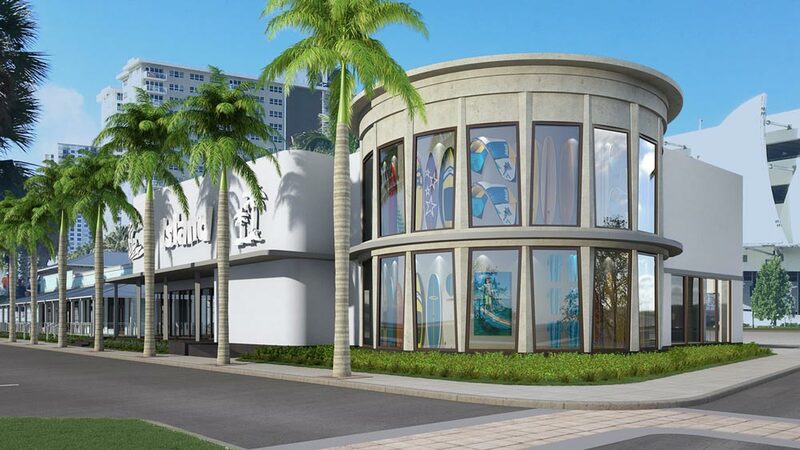 This new structure will be between Seabreeze Way & North Pompano Beach Blvd and next to Alvin’s Island. Structural design of a new one-story, 8,500sf building equipped to contain two tenant retail spaces. 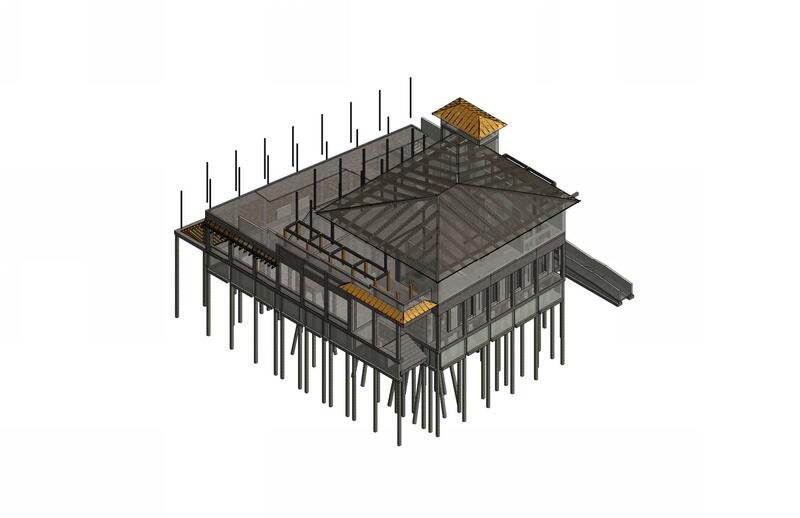 Structural engineering related to the construction of a new 7,000sf single story building structure that will be home to a new Alvin’s Island retail store. 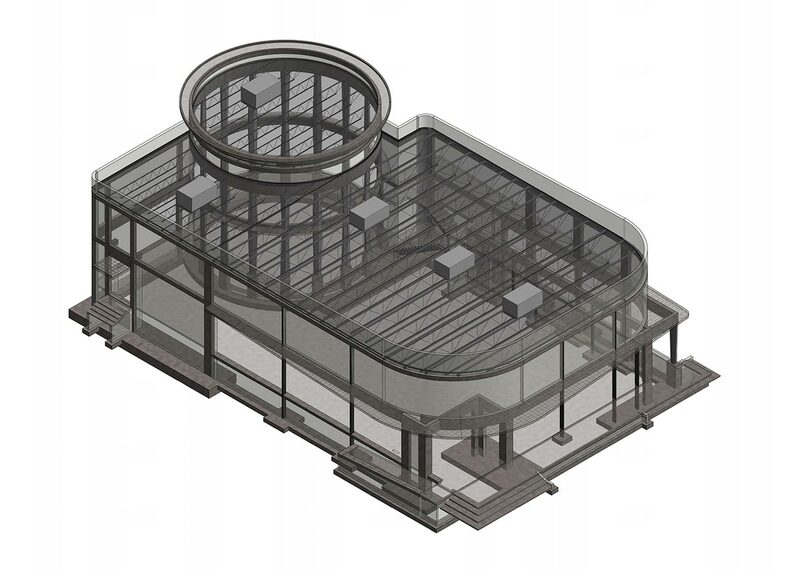 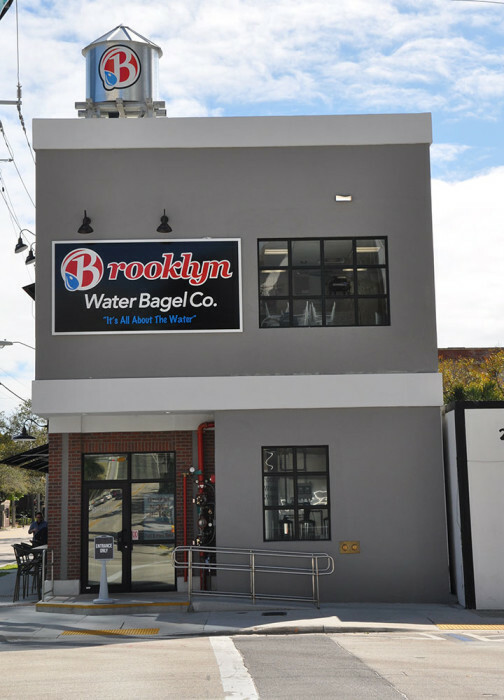 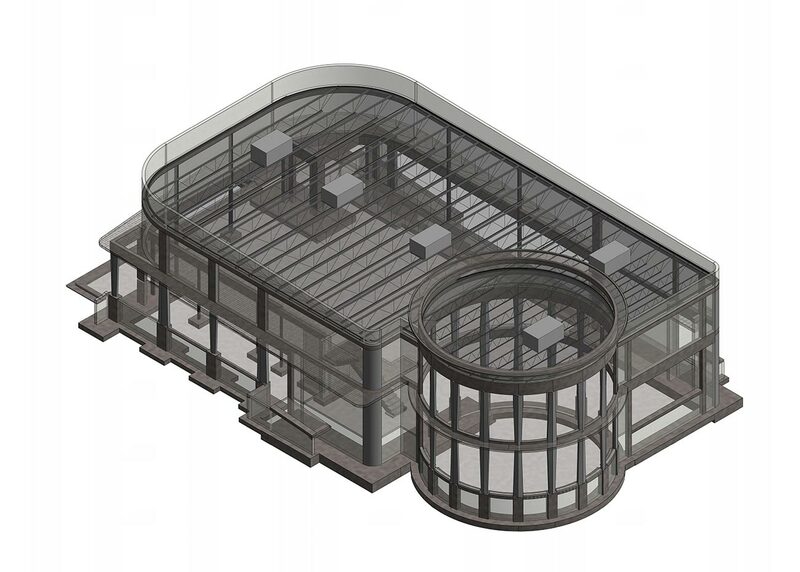 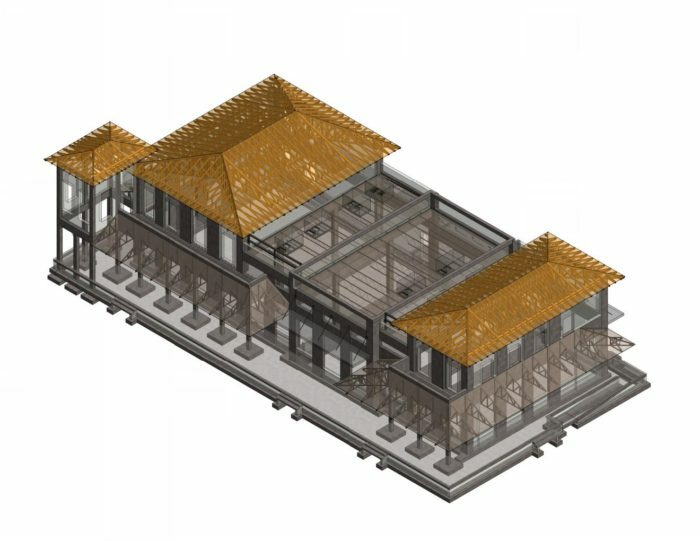 Structural design of a new two-story restaurant with offices on the second floor and a water tower at the roof level which needed support framing and anchorage to the building, as additional structure designs. 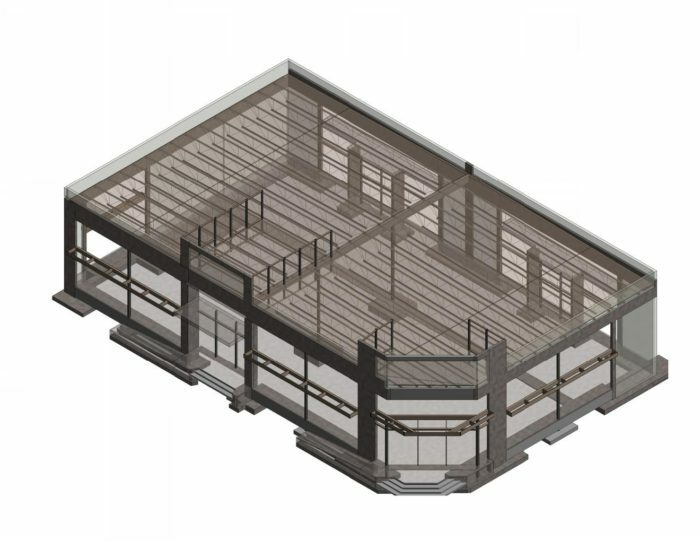 Design of a partial demolition of the existing 2nd floor parking garage floor framing in order to make way for an existing food court to be vertically expanded and remodeled. 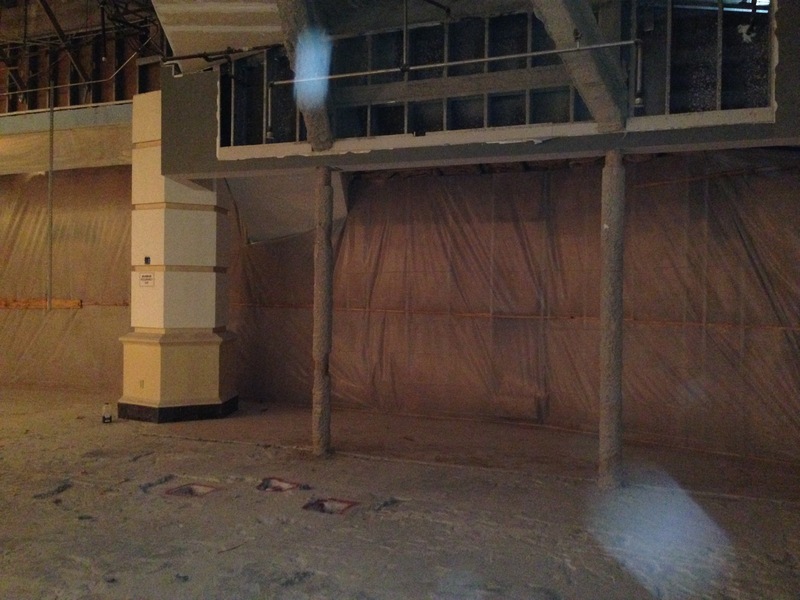 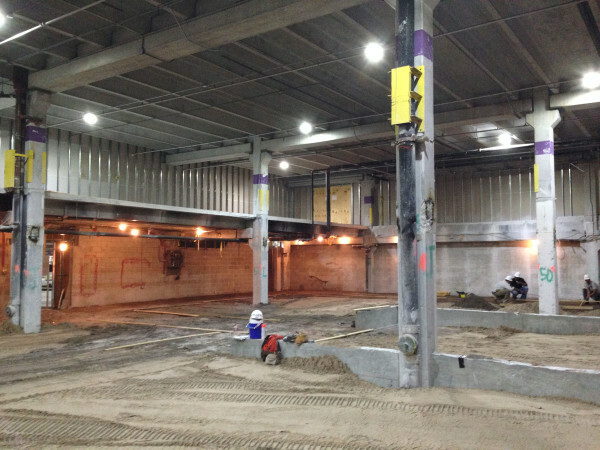 The food court was expanded with new additional kitchen and storage spaces, bathrooms and entrance way.